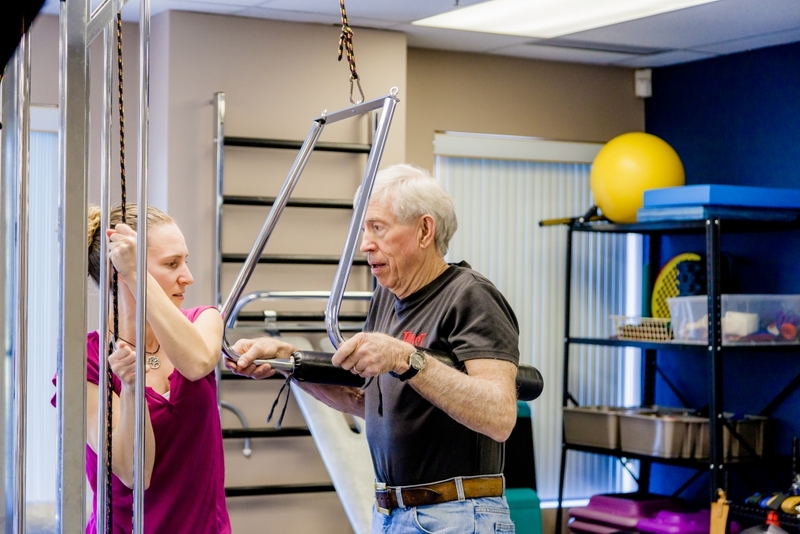 Heather Holbein is a registered physiotherapist with the College of Physiotherapists of Ontario (CPO), combining her love of sport as an avid soccer player with her interest in orthopaedic and geriatric physiotherapy. 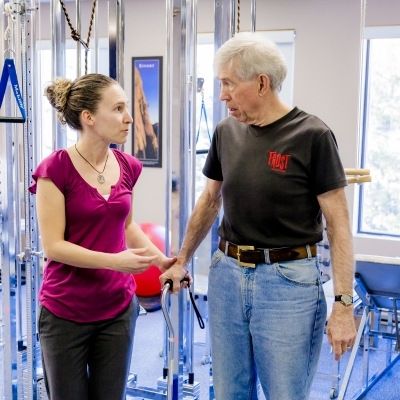 She works with people of all ages with injuries to help them achieve their best recovery. 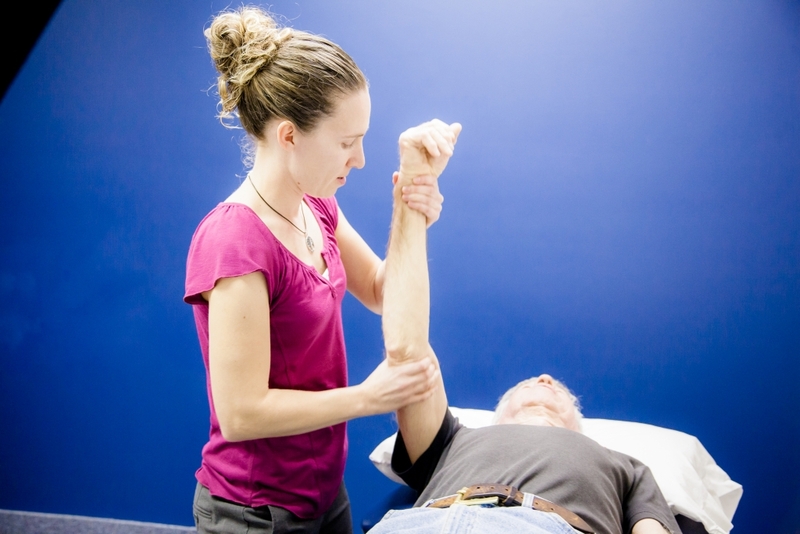 Heather Holbein is a registered physiotherapist in good standing with the College of Physiotherapists of Ontario (CPO) and is a dedicated member of the Canadian and Ontario Physiotherapy Associations (CPA, OPA). 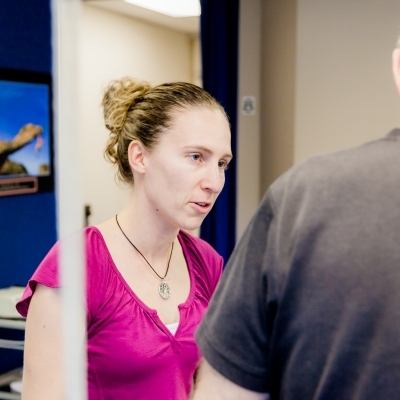 Heather joined the team at Motion Works Physiotherapy & Sports Injury Centre in 2011. She provides an individual biomechanical assessment and has a strong exercise based treatment approach to improve movement patterns and achieve a full recovery for her patients whether returning to the soccer field or back to healthy life activities. 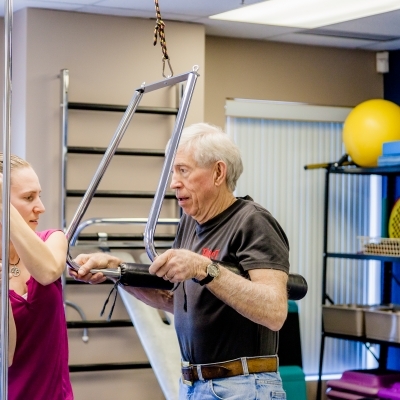 Her experience has made her a well rounded physiotherapist with a strong interest in providing quality physiotherapy for those with orthopaedic and sports injuries, pre and post surgical rehabilitation, motor vehicle injuries and promoting health and wellness in seniors. 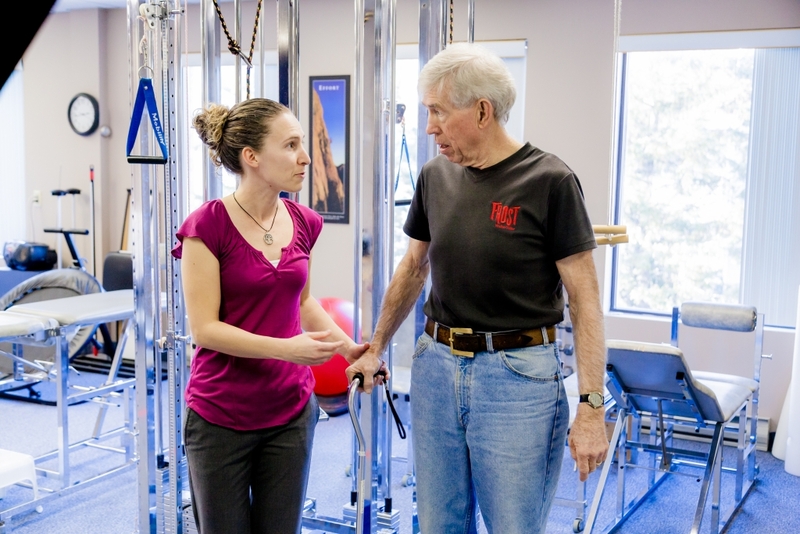 I encourage all my patients to live an active lifestyle, and taking ownership of their own healthcare. 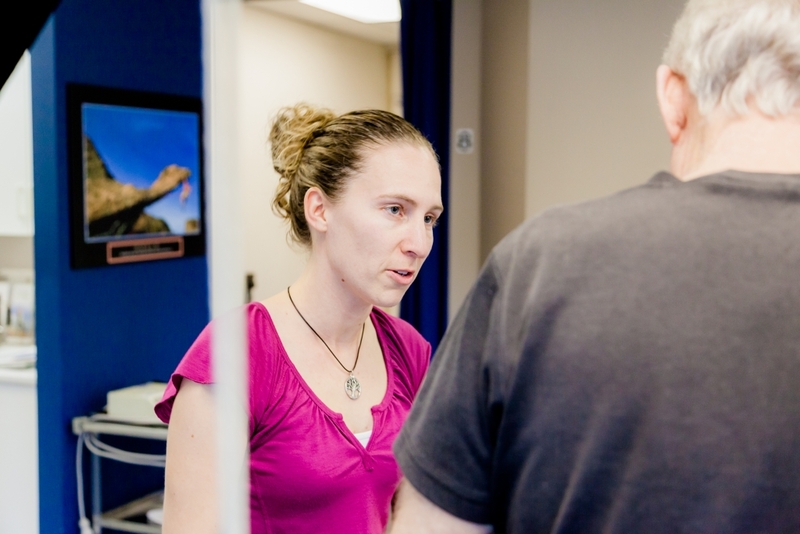 Heather has continued her training in the post graduate program in Advanced Orthopaedic Manual and Manipulative Physiotherapy. 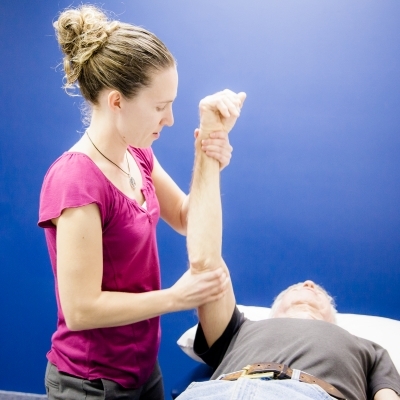 Additional training includes: acupuncture, therapeutic taping and Mulligan concepts.